"While planning a career, you encounter challenges that set you thinking about the attributes, capabilities, and special skills you possess. Discovering what you have in you is the biggest challenge one could face ever. Winning such a challenge can give you the competitive edge and the finest possibility to have a flourishing career." Being in a right place at the right time can help you achieve the best of your abilities especially if you wish to choose networking as your career. This is a situation which most of engineering students or students without jobs after graduation/post-graduation or people working at BPOs, entry level jobs face. At Network Bulls, we understand the desperation to become successful with plenty full of command and mastery, which is why we have introduced Career Kick Start Courses. Courses which have been designed after consultation with 1000+ industry experts and years of experience. These courses come with 100% job guarantee and placements at BIG MNCs with handsome salary packages (up to 8 Lacs INR). 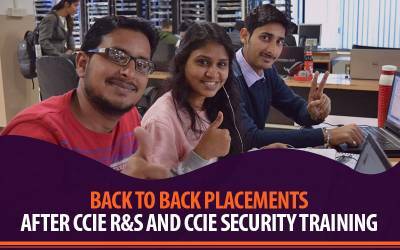 CCIE R&S integrated program is one of the most demanded and has been hot favorite of Network Bulls students. Because this course starts from foundation level of cisco certification CCNA R&S and includes higher levels like CCNP R&S + CCIE R&S. That means you begin from ground zero and go up to highest level under guidance of industry expert trainers. 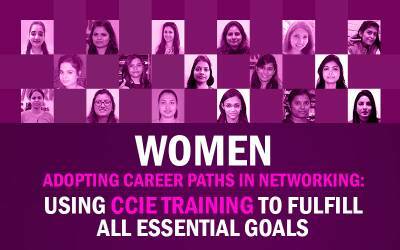 This combination is best suited for professionals who are working in or wants to work with the renowned multinationals as proud Cisco Certified CCIE engineers in India as well as abroad. CCIE Security Integrated is yet another most demanded and equally popular like CCIE R&S Integrated Career Kick Start Course. CCIE security Integrated Training program includes – CCNA R&S + CCNP R&S + CCNA Security + CCNP Security + CCIE Security. That means you gain knowledge of Network Engineer and Network Security Engineer together in a single program; Because of this reason most of students opt for CCIE Security Integrated training program. If you wish to start from scratch and gain Cisco R&S knowledge up to CCNP level then we have shorter Career Kick Start Combo available too. As we know CCNA R&S is an associate level certification in Cisco Networking; whereas CCNP R&S is a professional level certification; due to our high standards of training attendees become employable even after both these courses. This combo program covers basics of networking/N+, knowledge to design, implement, configure and troubleshoot a WAN network using Cisco Routers, Switches, and DSL routers, Modems etc. Training is backed up by 100% practical sessions at Network Bulls’ World’s Largest Cisco Training Labs with real devices. All the career kick start courses are designed in such a way that will help candidates enhance their skills following good career options in near future. In today’s global world, you can no longer afford to cool your employer's heels to invest in your professional growth and development. Because legitimacy is the need of the hour, you must know yourself and your career ambitions well enough to recognize the necessary career investments you make and determine your wisest career investment path. 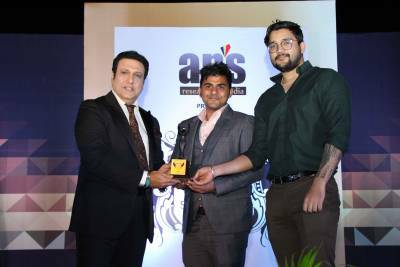 Network Bulls is Asia’s No.1 IT Training Company that offers – Cisco CCNA, CCNP, CCIE Level courses for R&S, Security, Collaboration, Data Center & Service Provider Tracks. It also trains students for Microsoft Courses like – MCSA Windows Server 2012, MSCE Messaging, MCSE SharePoint, MCSE Private Cloud, MCSE Communication, MCSE 2012 Sever Infrastructure, MCSE 2012 Desktop Infrastructure, Microsoft Exchange Server 2013 and Microsoft active directory services. 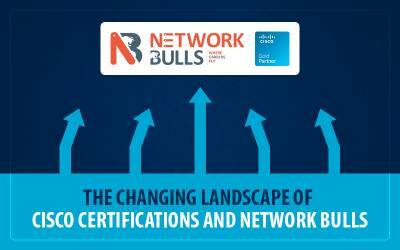 Network Bulls is also an official training partner of Cisco as well as Microsoft. Institute has also been delivering 100% job placements in India, Nigeria, Cameroon, Congo etc. since last 6 years for its Cisco as well as Microsoft Certification Courses. Visit our official portal for more details about training programs or call us at +91 9540795535, 9540774889, 8745885377 or drop us an email admin@networkbulls.com.